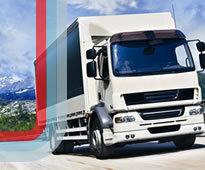 Is it still possible to get a Euro V 7.5 tonne truck? 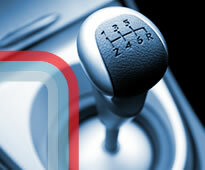 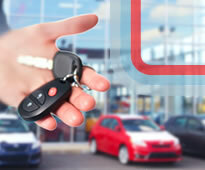 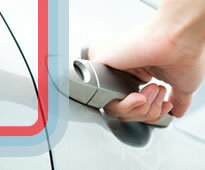 Is January Car Hire Your New Year's Resolution? 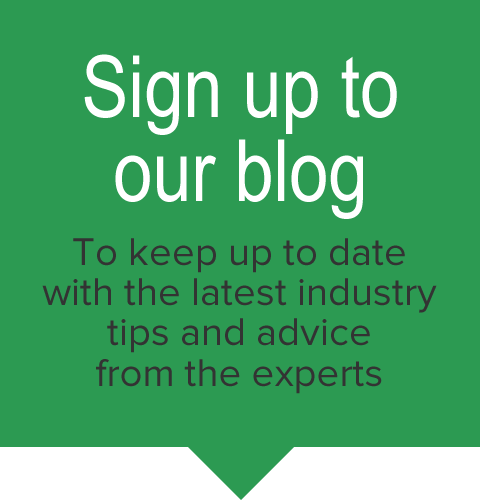 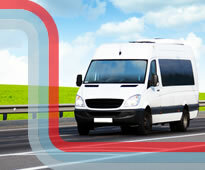 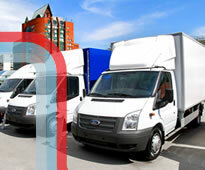 Is Van Hire the Way Forward in Small Fleet Services? 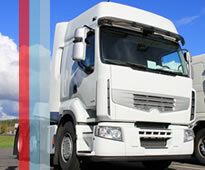 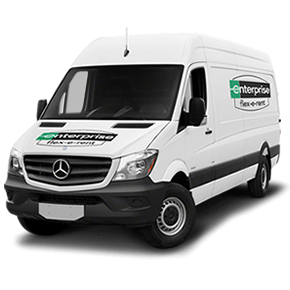 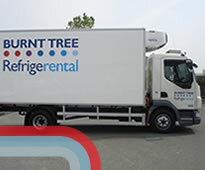 Are You Chilling Out With Refrigerated Van Hire this Winter?